Built in 1896 by Sir Herbert Baker, this unique heritage Guest House is situated in a quiet street in the beautiful central suburb of Newlands, Cape Town. Let Reading House be your accommodation of choice. 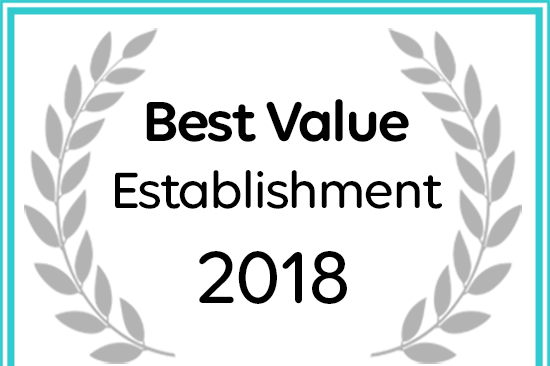 Reading House in Newlands has won a 2018 Best Value Award.